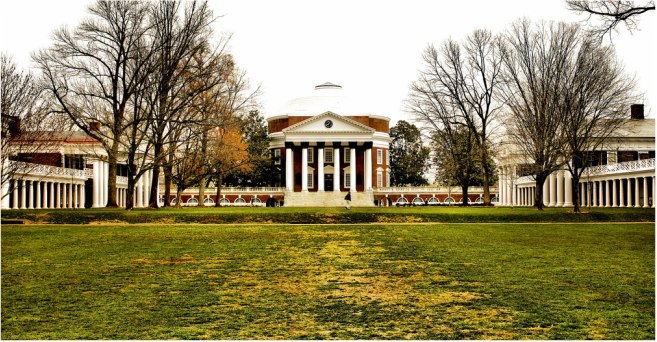 The Virginia Policy Review strives to publish work that will impact the wider policy debate. Our mission is to do this through a variety of journalistic mediums including research, opinion pieces, interviews, and book reviews. We value our responsibility to promote the work produced by graduate students at the Frank Batten School of Leadership and Public Policy alongside professionals and policymakers. Founded in the fall of 2009, VPR has been curating meaningful insights on modern policy issues for nearly a decade.